For the first time in its history the event will not be held at Easter in order to adapt to the ISAF Sailing World Cup calendar. The 42 Trofeo S.A.R. Princesa Sofia MAPFRE will be held in the bay of Palma from 2 to 9 April. For the first time in its 41 years of history the Majorcan regatta will not be held at Easter. This change is due to the need to adapt to the ISAF Sailing World Cup calendar, which reaches its third edition. The most International Olympic Classes regatta and the event with highest participation in Spain is again among the top seven events in the world together with Sail Melbourne (Melbourne, Australia), Rolex Miami OCR (Miami, United States), Semaine Olimpique Française (Hyères, France), Kieler Woche (Kiel, Germany), Delta Lloyd Regatta (Medemblik, The Netherlands) and Skandia Sail for Gold (Weymouth, Great Britain). These are the events of the third edition of the ISAF Sailing World Cup, a consolidated circuit involving around 2.000 sailors from 65 nations. 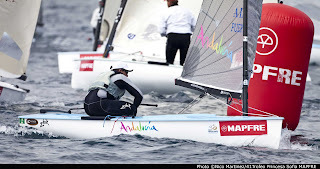 The Majorcan event is the starting point of the European sailing season, a decisive season for Olympic sailors as the qualifying events for the 2012 London Olympics will be held this year. Therefore, the organisers of the 42 Trofeo S.A.R. Princesa Sofia MAPFRE expect a record number of participants in this year’s edition. Racing will be held from Monday to Saturday and not from Sunday to Friday like in the past editions. Another novelty of the event, sponsored for the sixth consecutive year by MAPFRE, is the distribution of classes in the different sailing clubs of the bay of Palma. The RS:X will be based again at Club Marítimo San Antonio de la Playa together with the Laser Standard and Laser Radial. Club Nàutic S’Arenal will be the venue for the Finn, 49er and 470, while the Star and Elliot 6m –Women’s Match Racing- together with the Dragon as invited class will be based at Real Club Náutico de Palma. 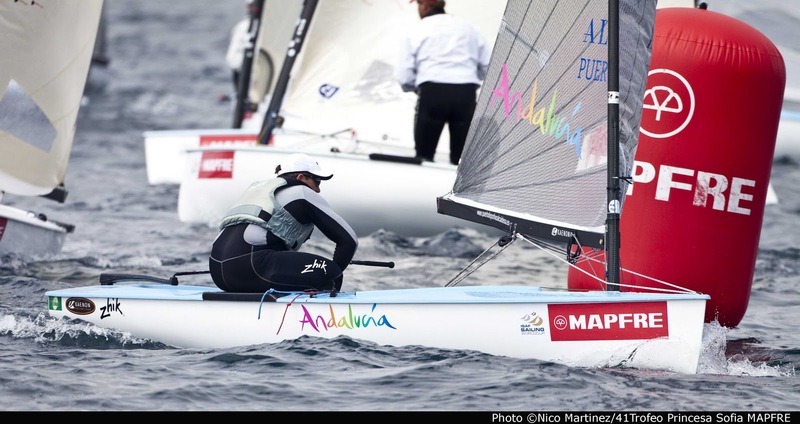 Escuela Nacional de Vela Calanova will be the venue for the three Paralympic events. Besides MAPFRE as main sponsor, the institutional sponsors of the next edition of the regatta are the Government of the Balearic Islands and Palma City Council while Consell de Mallorca and Llucmajor City Council are no longer on the list. The collaborators of the event are Real Federación Española de Vela and Federación Balear de Vela, as well as the Consejo Superior de Deportes, the Spanish Sports Federation for people with Physical disabilities, Ports de les Illes Balears, the Ministry of Environment, Baleares Ports Authority and Acciona.